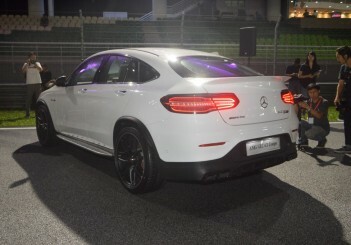 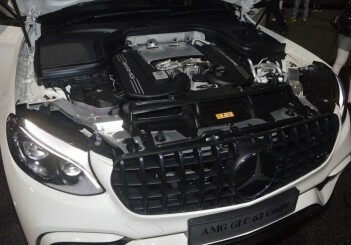 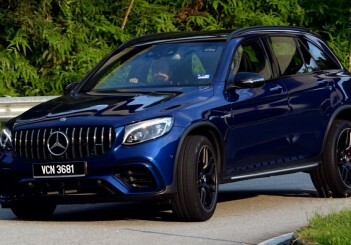 SEPANG: The high performance Mercedes-AMG sport utility vehicles (SUVs) with the powerful AMG 4.0-litre V8 biturbo engines have arrived. 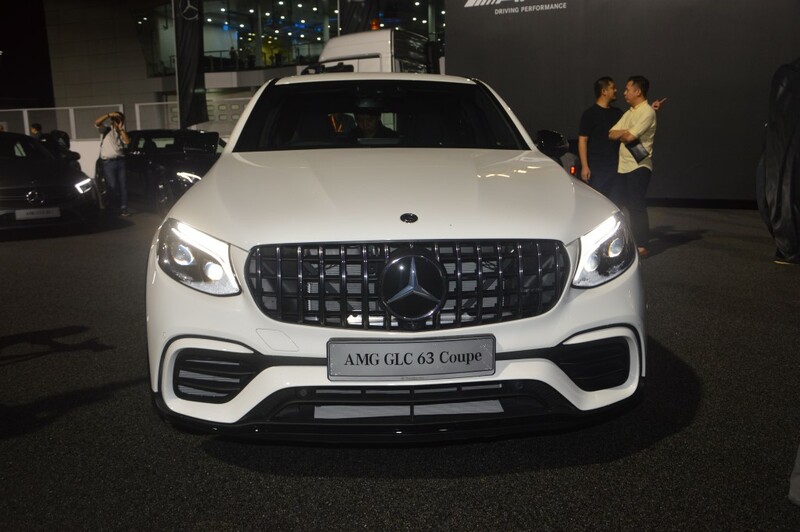 On-the-road without insurance prices are RM915,888 for the Mercedes-AMG GLC 63 S 4MATIC and RM933,888 for the coupe-styled variant. 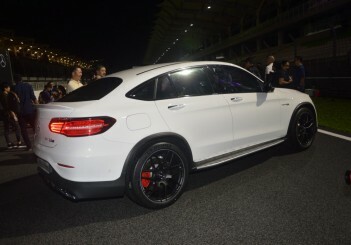 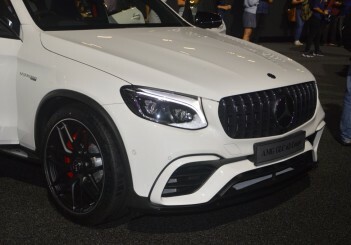 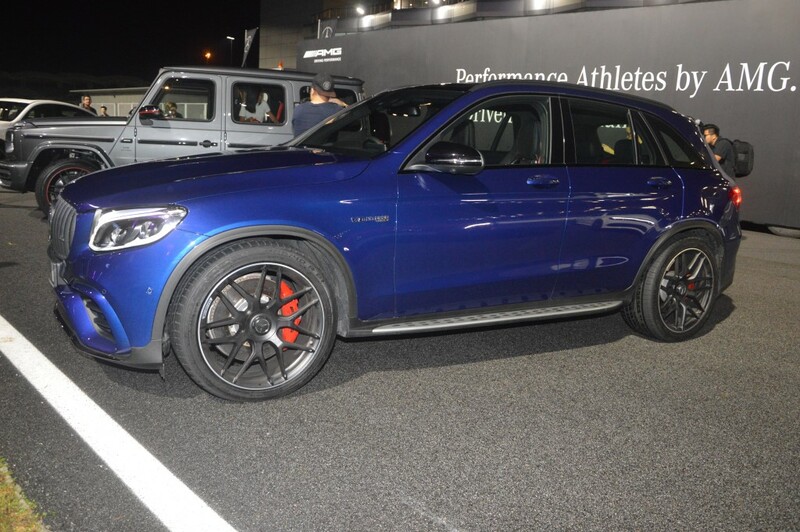 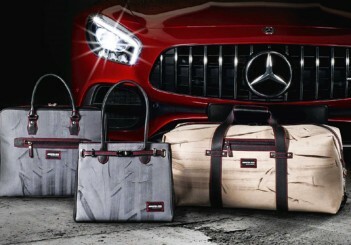 “The Mercedes-AMG GLC 63 S and its coupe-styled variant are two high performance cars in an SUV skin making them powerful predators in their element, in any terrain. 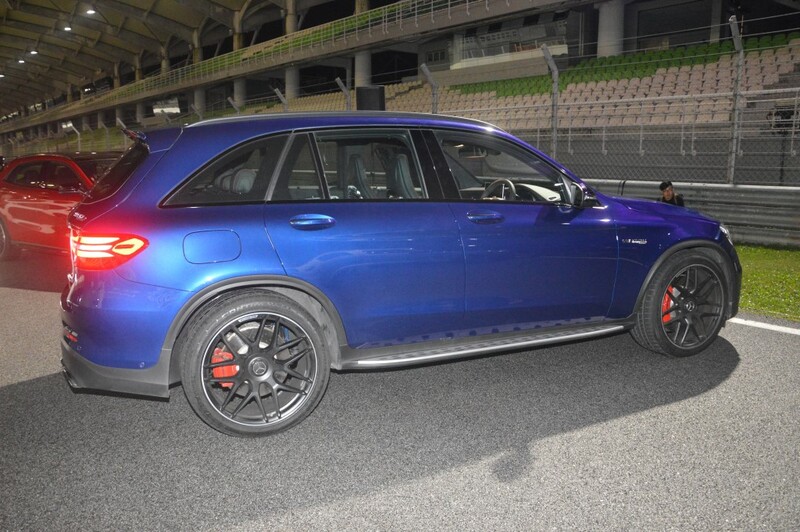 They exude an aura of athletic dynamism and sheer power coupled with overwhelming traction and driving dynamics. 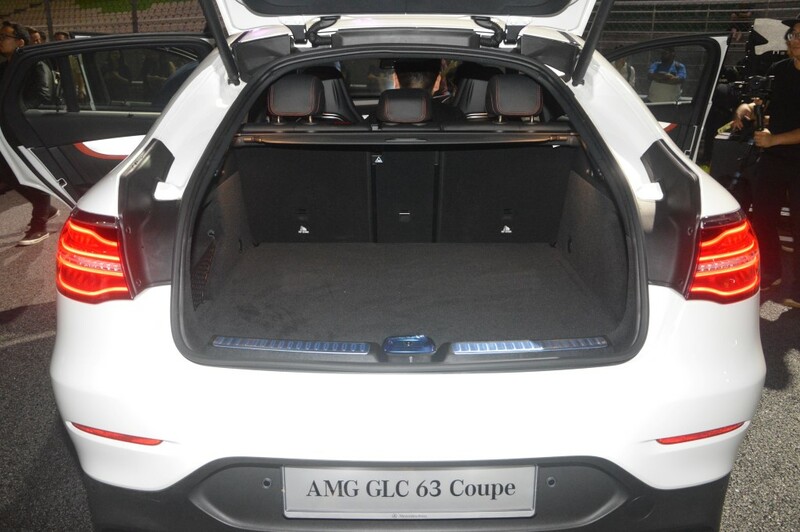 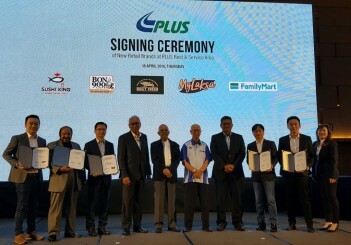 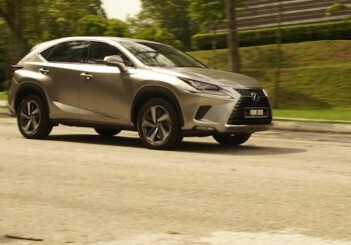 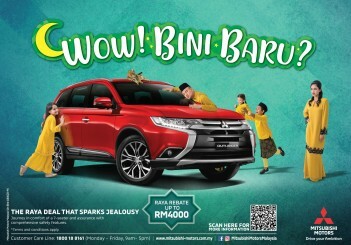 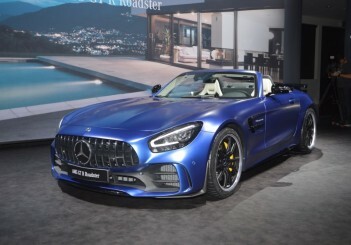 These two are all about appearance, features, performance and sound,” said Mercedes-Benz Malaysia vice president (sales and marketing) Mark Raine. 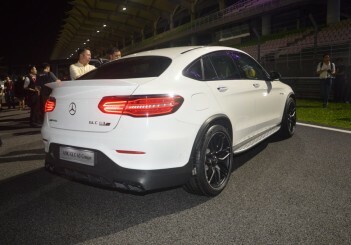 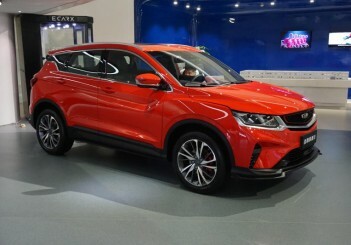 They are the only vehicles in their segment to be powered by an eight-cylinder biturbo engine, which puts out 510hp with a maximum torque of 700Nm. 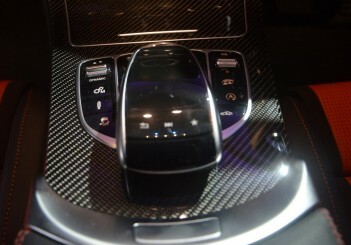 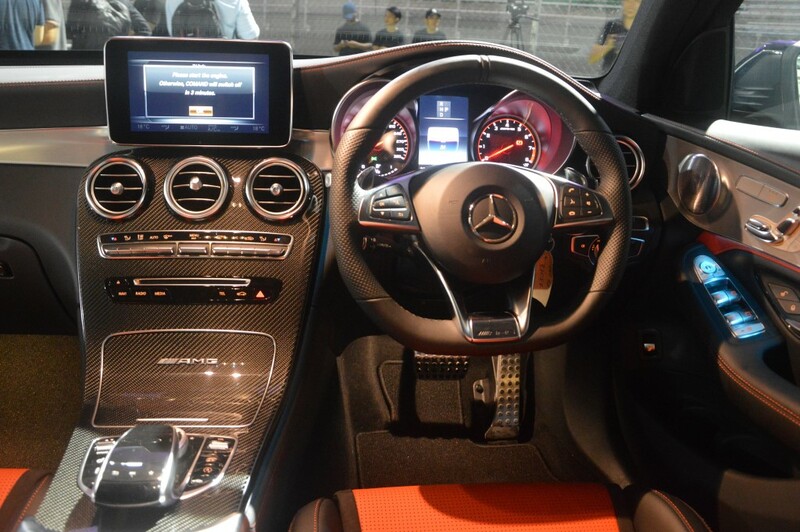 Acceleration from zero to 100 km/h is completed in just 3.8 seconds with the top speed of 270 km/h. 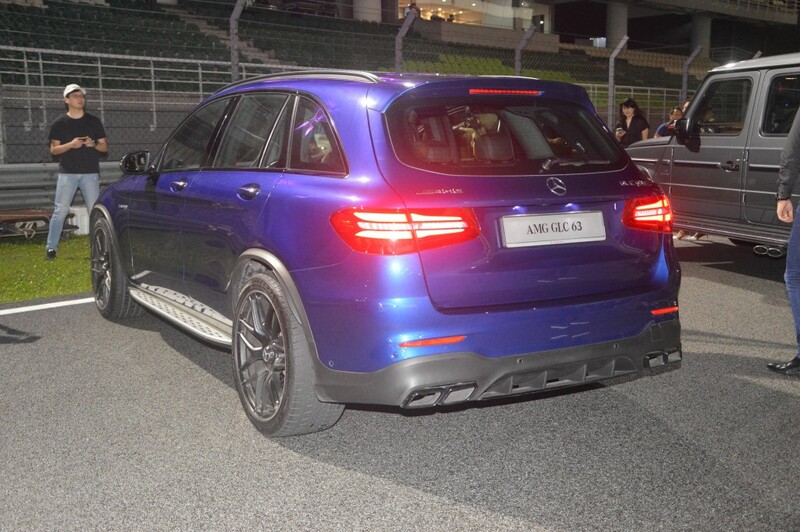 Both SUVs use the sporty and responsive AMG Speedshift MCT 9-speed transmission, where the driver benefits from extremely short response times. 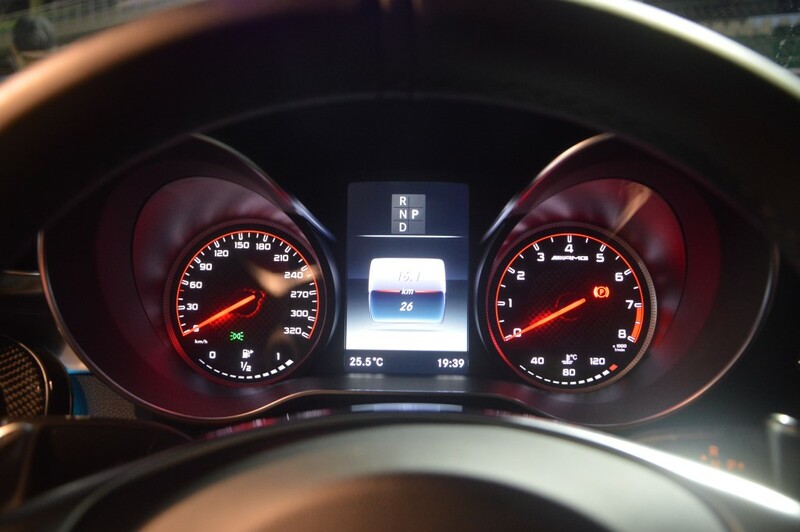 Fast multiple downshifts and the double-declutching function make for a highly emotive gearshift experience. 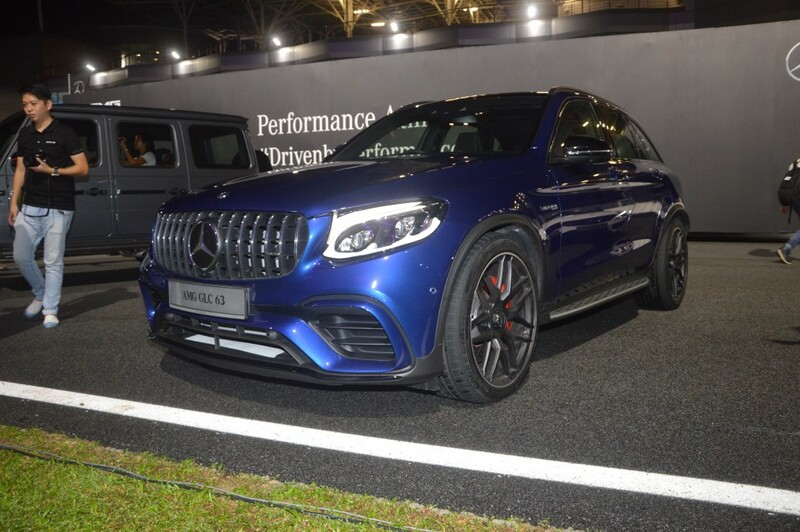 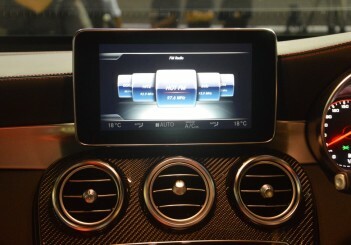 The four AMG Dynamic Select drive programmes "Comfort", "Sport", "Sport Plus" and "Individual" modify key parameters such as the response of engine, transmission, suspension, steering, ESP (Electronic Stability Programme) and all-wheel drive. 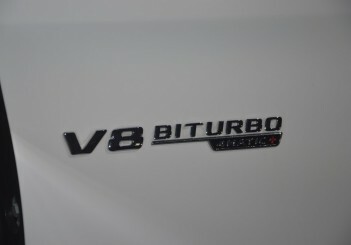 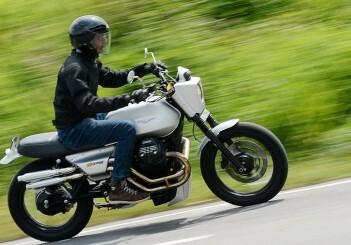 The typical V8 engine sound comes courtesy of an exhaust system with flap technology. 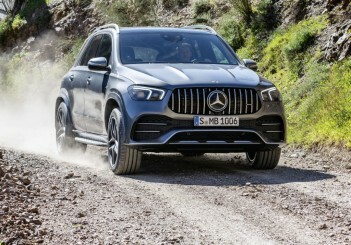 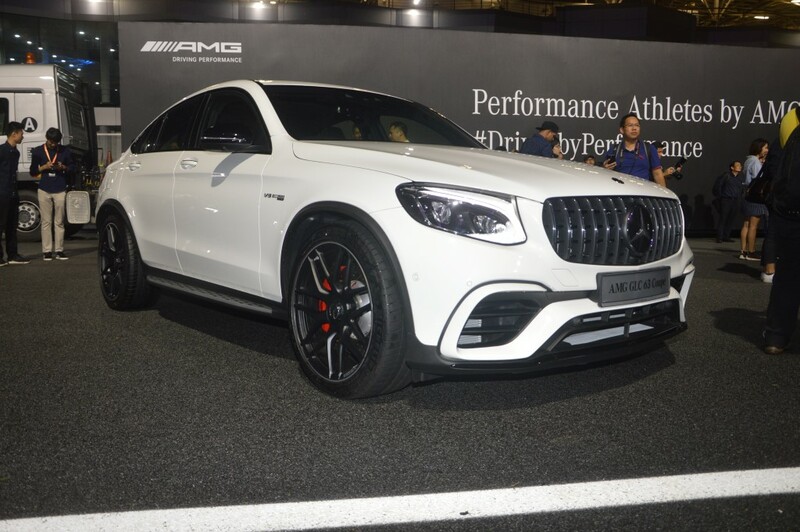 Both SUVs feature high performance AMG Sports suspension based on Air Body Control with adaptive adjustable damping, AMG Performance 4MATIC+ allwheel drive with fully variable torque distribution, a rear-axle limited slip differential and a high performance braking system. 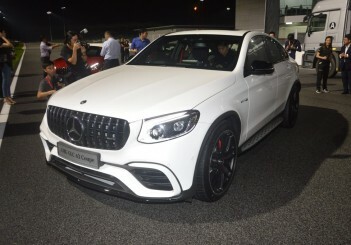 The new GLC 63 4MATIC is the first Mercedes-AMG Performance vehicle to feature the Panamericana grille, which was previously reserved for the AMG GT family of sports cars. 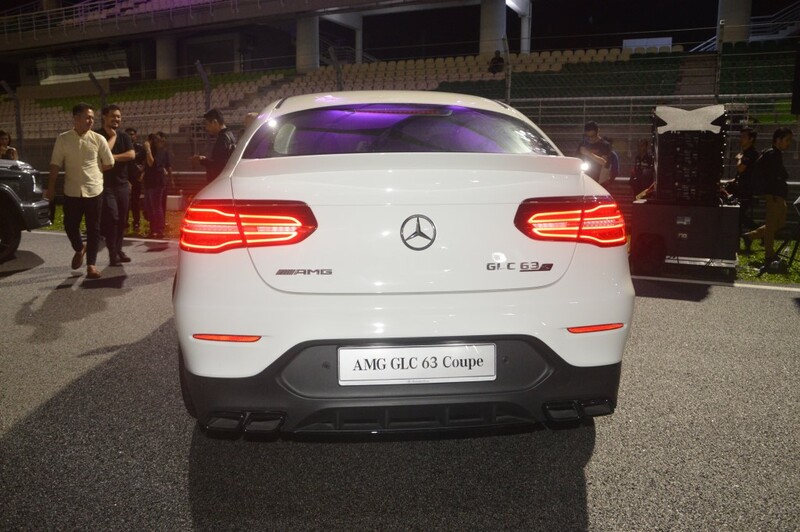 A wide front apron inspired by the design of a jet wing, with a large front splitter, impressively embodies the power of the new models. 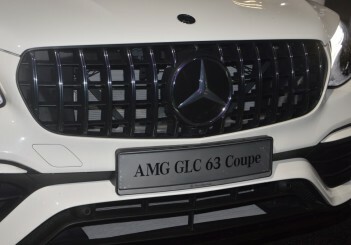 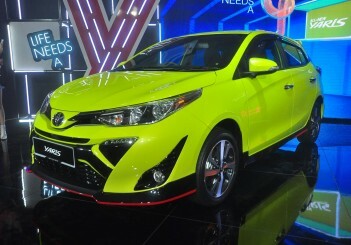 By dispensing with a finemeshed grille, it gives a view of the cooling technology – a typical attribute from the world of motor sport. 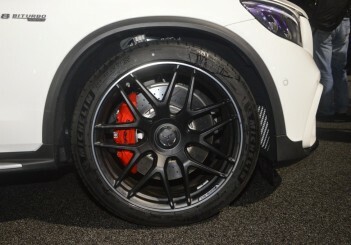 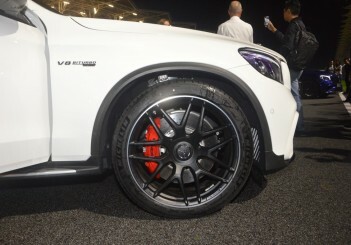 Yhe AMG Night package in high-gloss black enhances the racing-inspired looks, complemented by the matte black 21-inch AMG cross-spoke forged wheels. 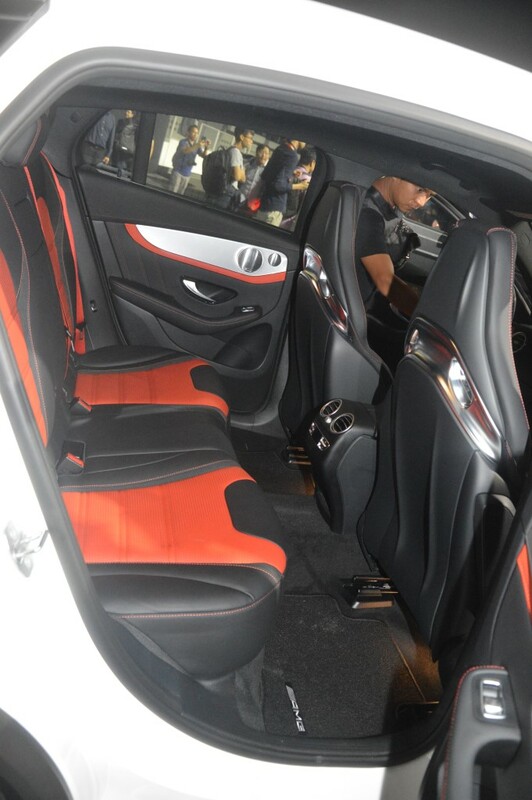 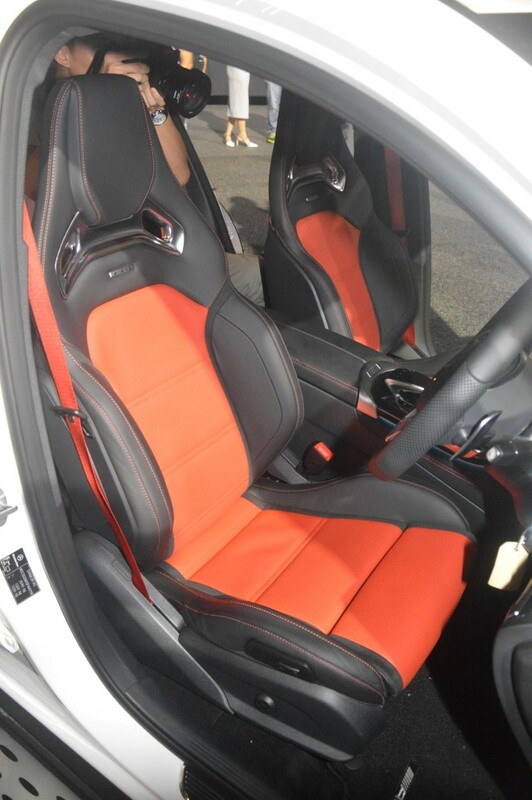 In the interior, the sports seats are upholstered in Nappa leather and ARTICO man-made leather in black nappa for the dashboard and beltlines, as well as the red designo seat belts.